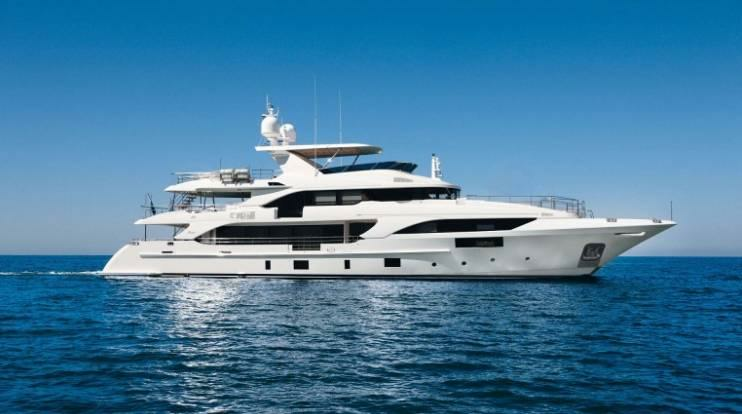 One of Benetti’s latest superyachts, Mingfa, will be showcased at the upcoming Hong Kong Gold Coast Boat Show from 29th April to 2nd May. Measuring 40m, the vessel will be the largest yacht on display at the event. 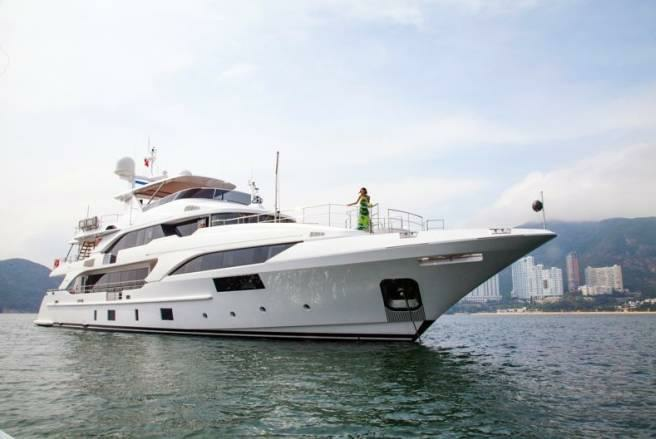 Mingfa represents the fifth Supreme 132 vessel built by the famous Italian shipyard. Stefano Righini undertook her exterior design, whilst Francois Zuretti styled the interior. 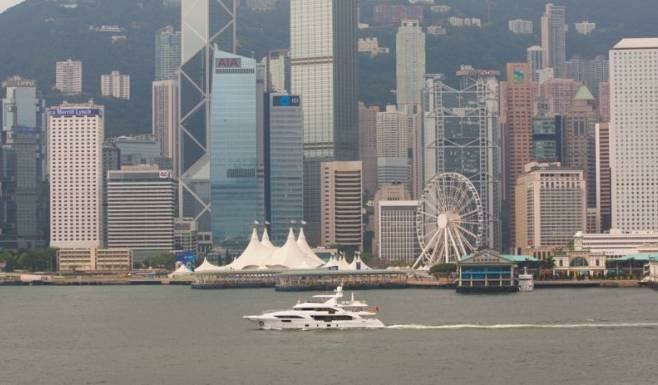 Performance wise the superyacht reaches a maximum speed of 15.5 knots and comfortably cruises at 14.5 knots thanks to her twin MTU 12V 2000 M72 diesel engines. She is built in composite and RINA classed.